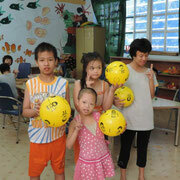 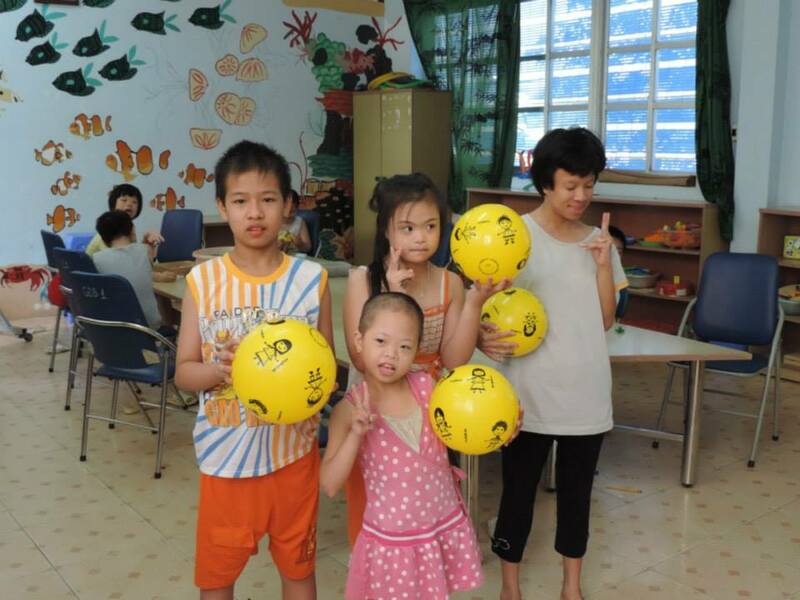 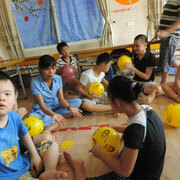 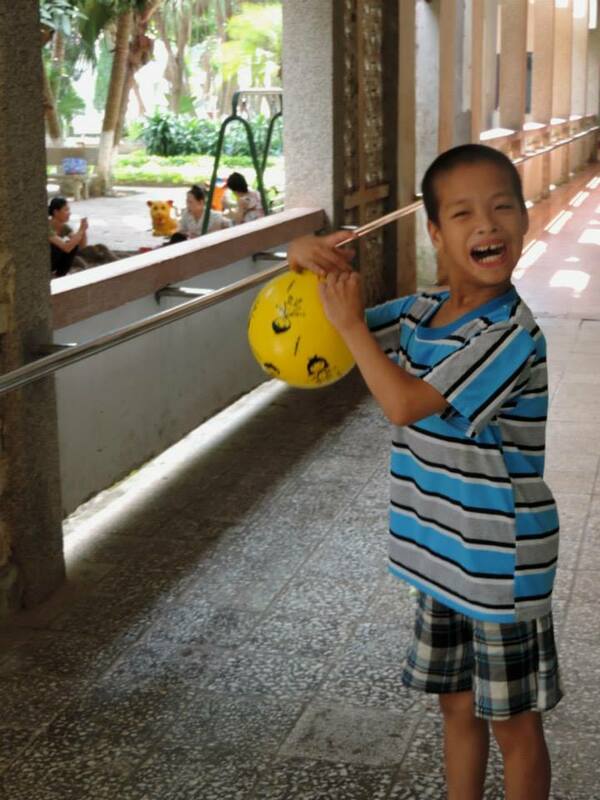 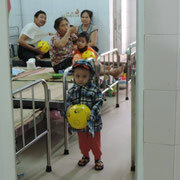 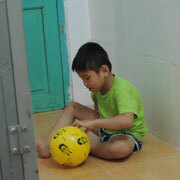 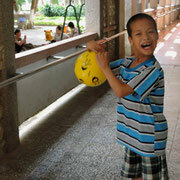 "The last ball distribution donated by My Ball Project has successfully wrapped up on Monday - January 5th. 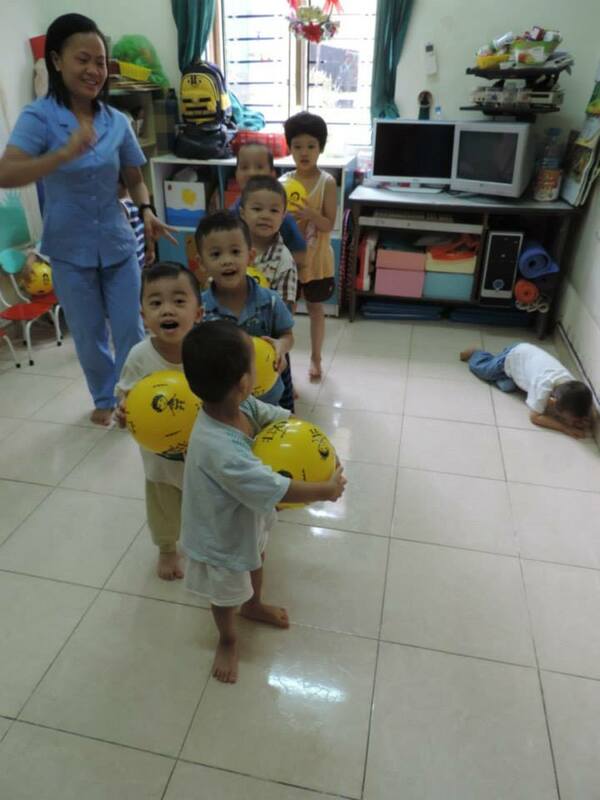 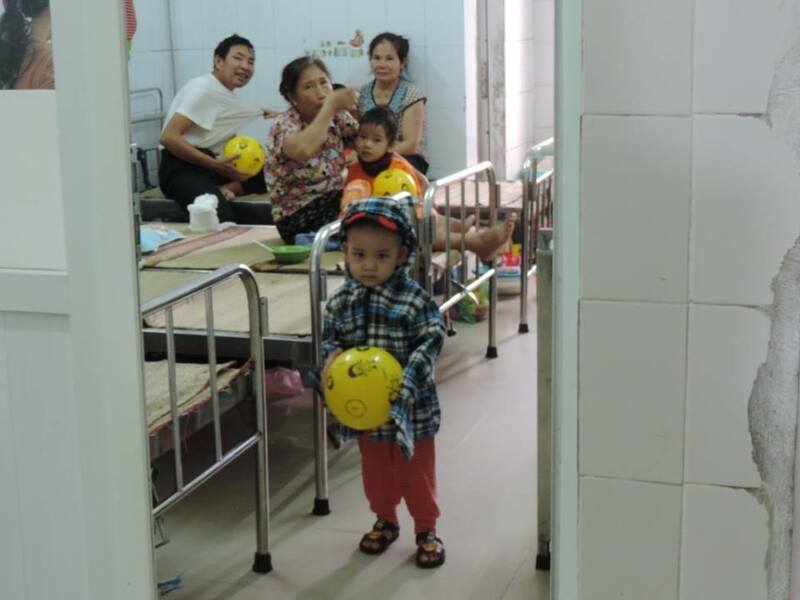 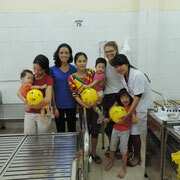 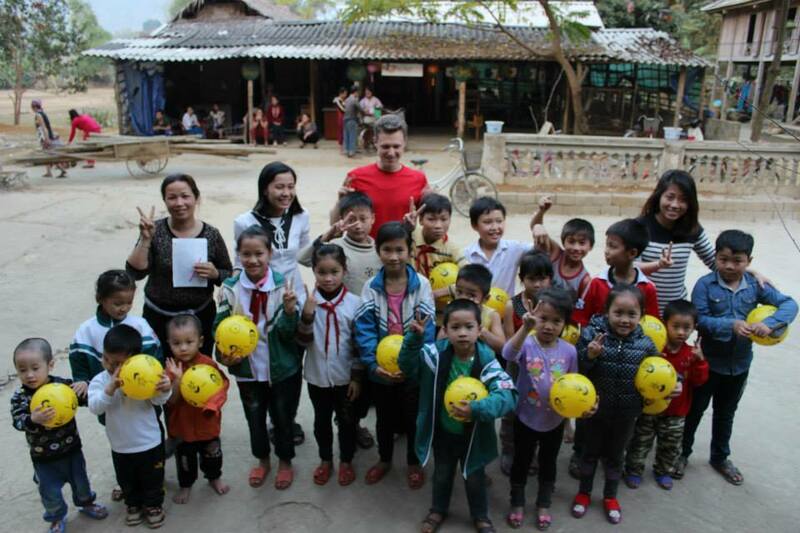 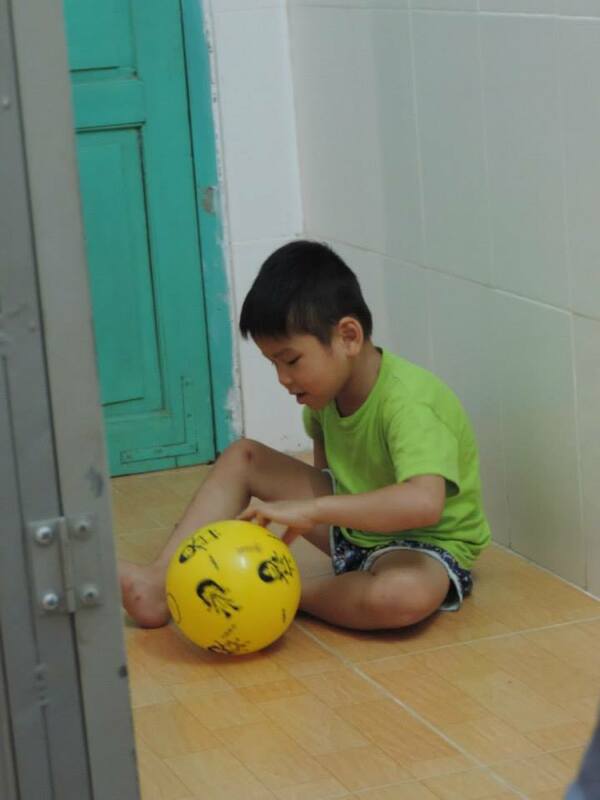 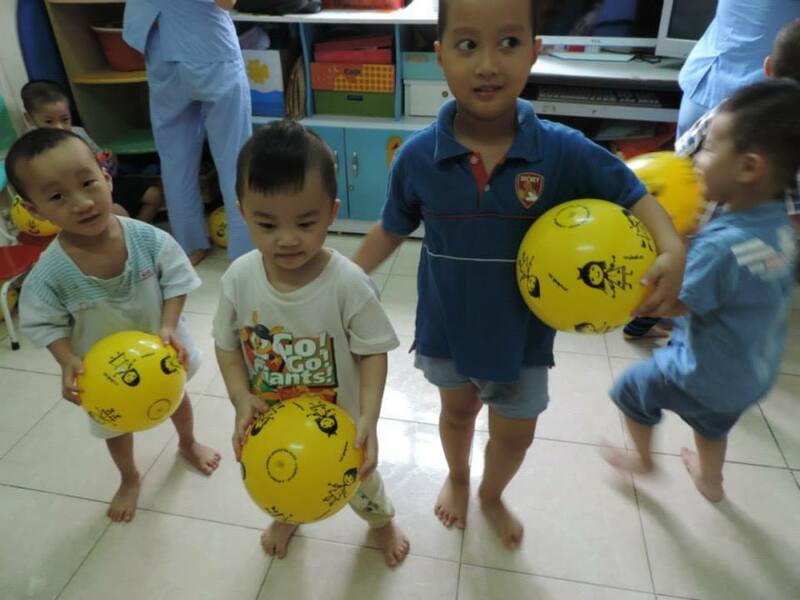 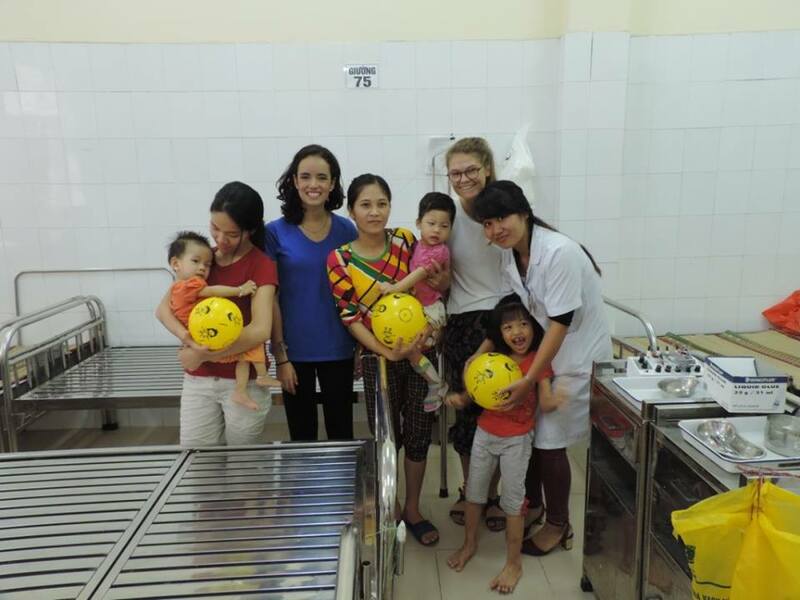 Herbert - our Projects Abroad volunteer from Holland actively participated in pumping and distributing these balls for the privileged children in Ban Lac Village, Mai Chau District. 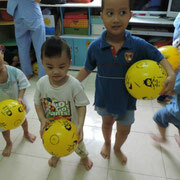 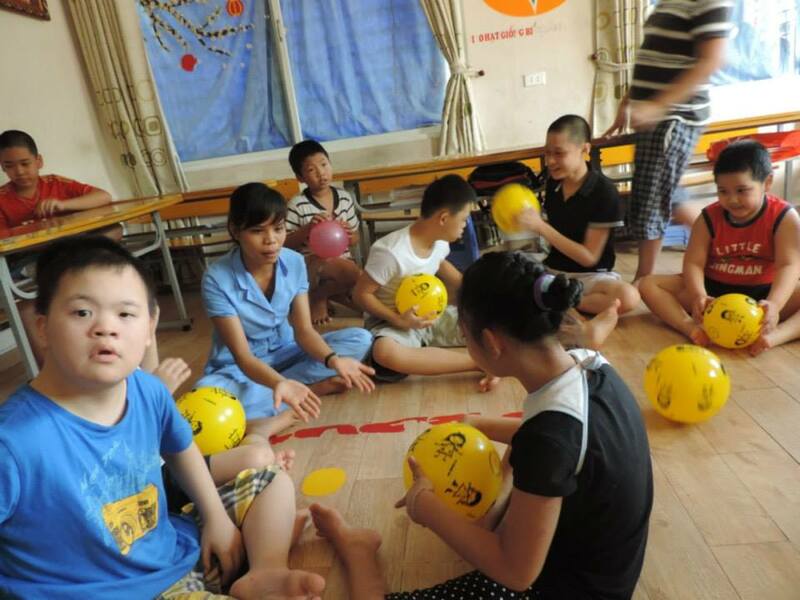 We'd like to express our special thanks for the great My Ball Project for donating these balls. 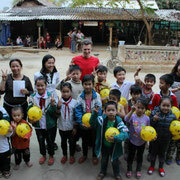 They've made a huge difference in bringing more fun and happiness to these children in the village. 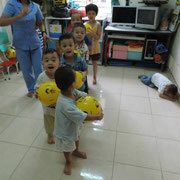 It's a great joy to see the happy faces and excitement of these little people"